J.K. Rowling supports black Hermione Granger in "Harry Potter and the Cursed Child"
J.K. Rowling has thrown her support behind the casting of black actress Noma Dumezweni as Hermione Granger in the London theater production of "Harry Potter and the Cursed Child." 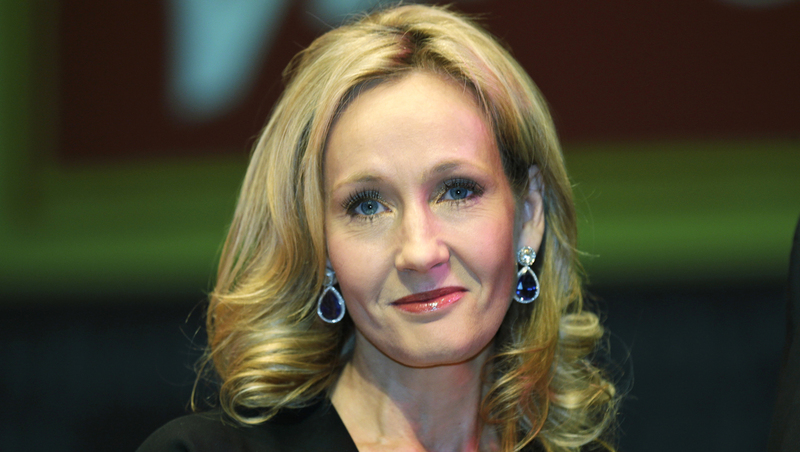 When asked what she thought about the pick, announced over the weekend, Rowling said that white skin was never specified in the novels and that she "loves black Hermoine." Hermione Granger was played by Emma Watson in the film adaptations of the books. Following the casting news, Noma Dumezweni -- a Swaziland-born actress -- chimed in on all the attention she was getting, tweeting: "Um... So. Just seen my feed BLOW UP... What's THAT about?!" Dumezweni will portray an older version of Hermione Granger in the story, which is set 19 years after the final "Harry Potter" book. Actor Jamie Parker will play the adult Harry Potter, and actor Paul Thornley will portray Ron Weasley.